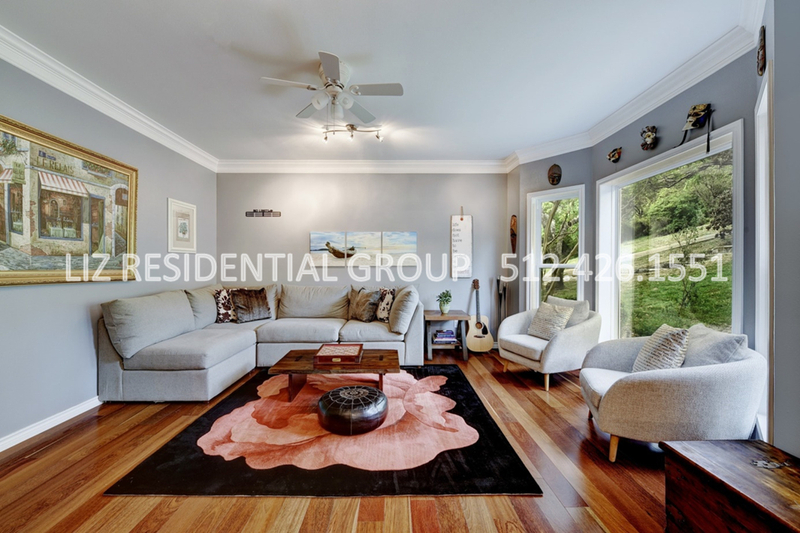 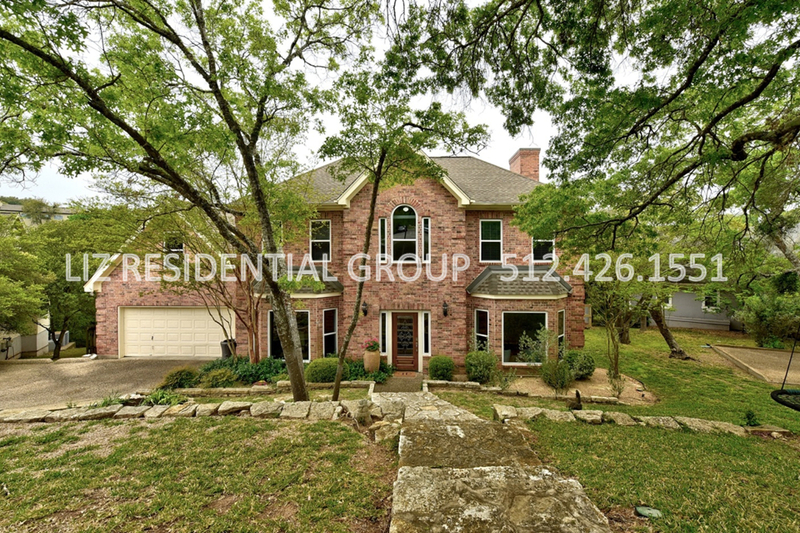 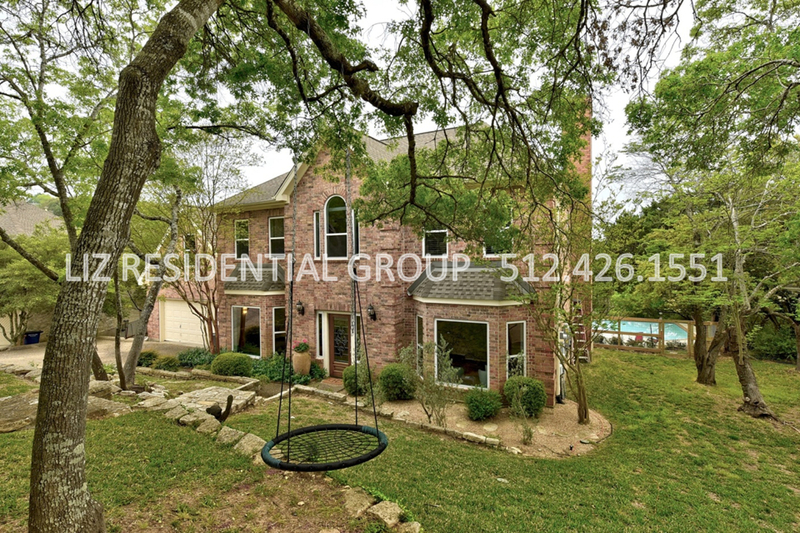 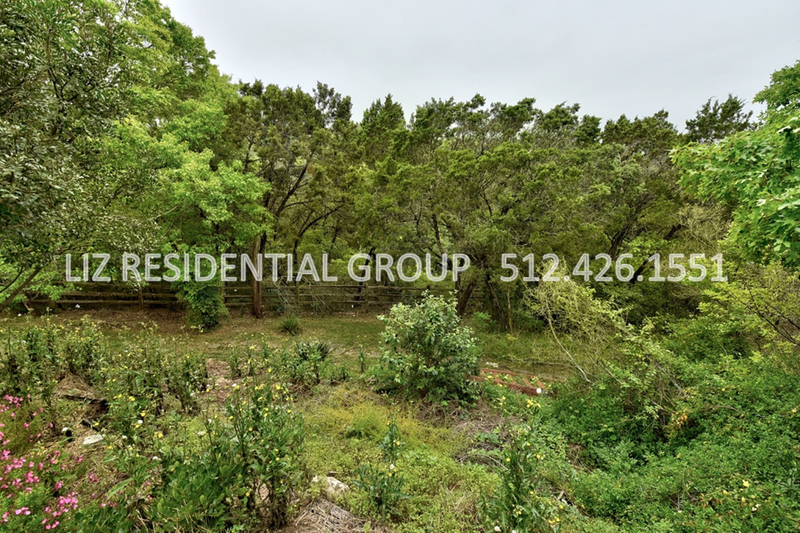 This beautiful home situated on a .0354 acre lot is nestled at the end of a cul-de-sac & backs to a wooded area making the backyard your own private oasis. 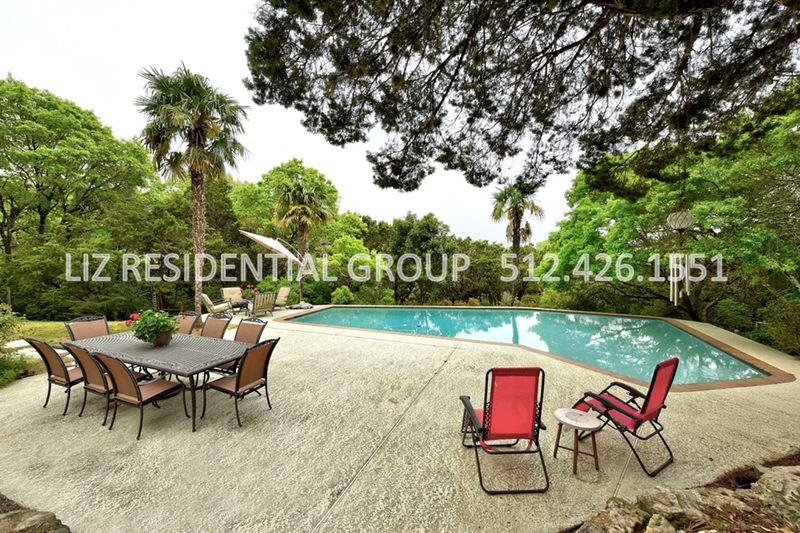 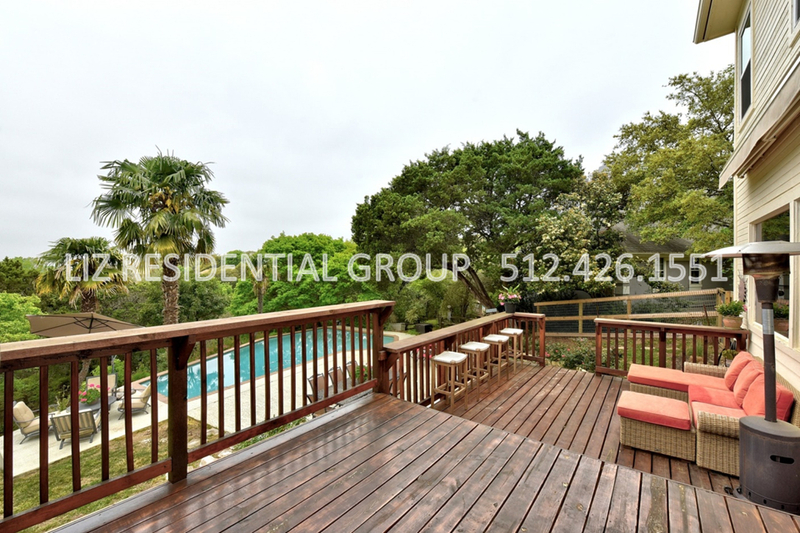 Enjoy hosting guests on the expansive wood deck or surrounding the pool while reveling in the spectacular views. 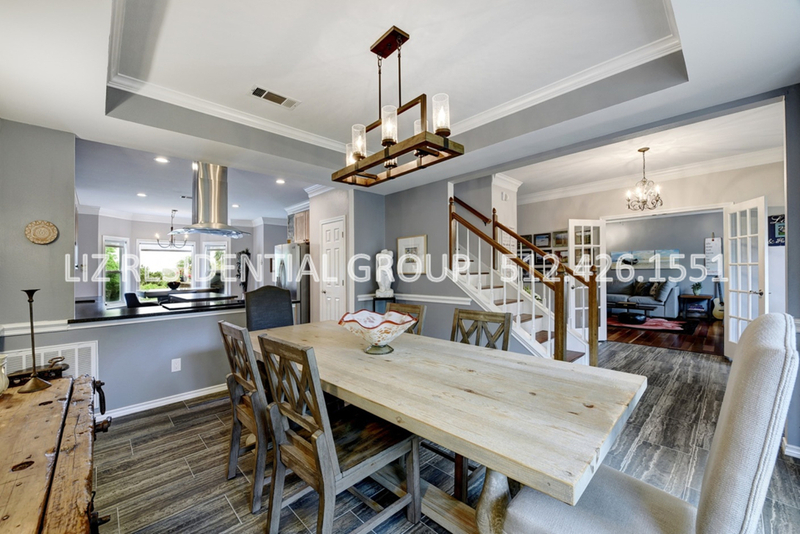 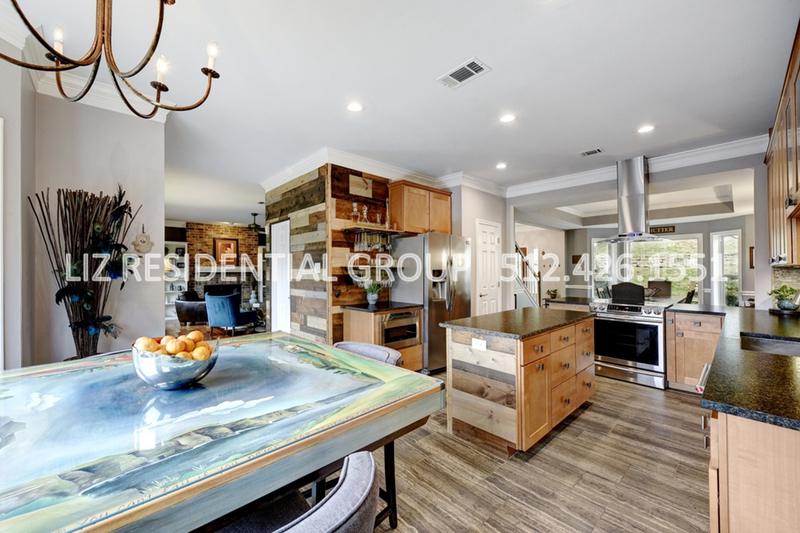 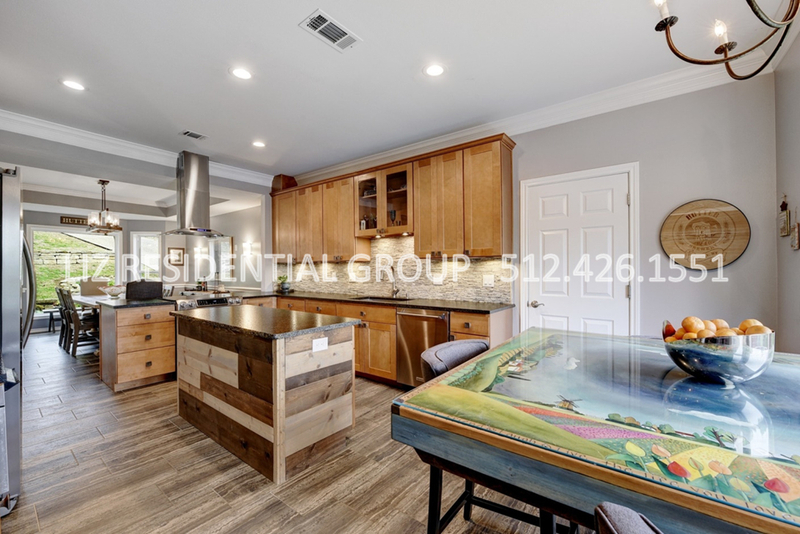 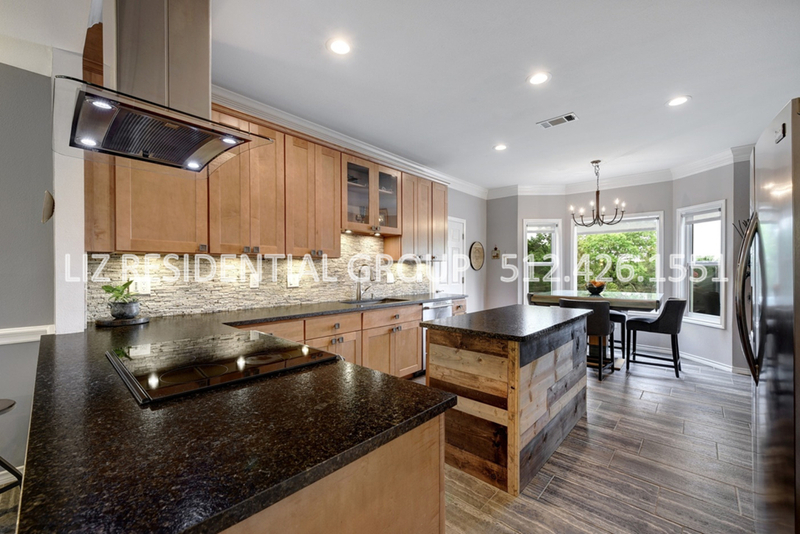 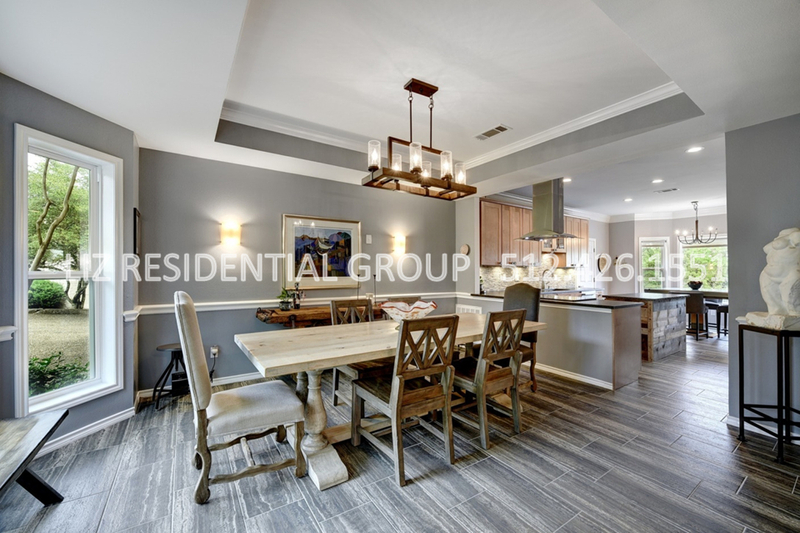 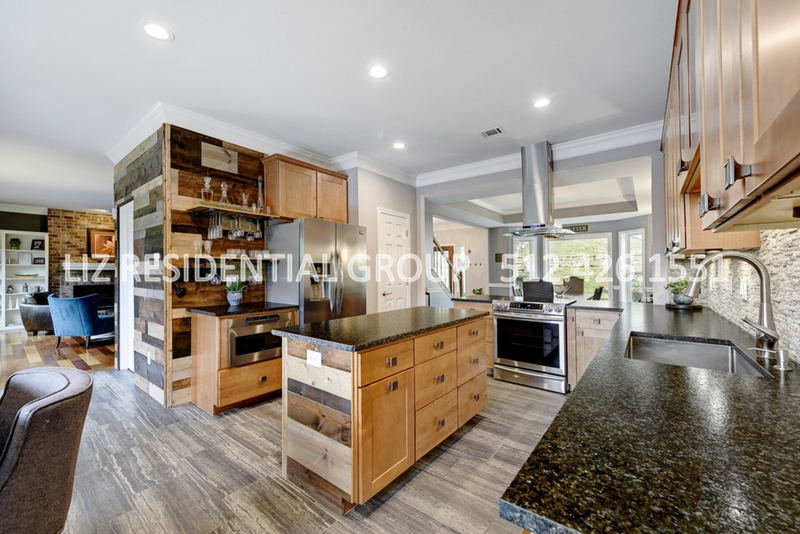 The large dining/kitchen combo make it a chef?s dream with an induction cooktop, center island, oversized kitchen sink, granite countertops, and bar area. 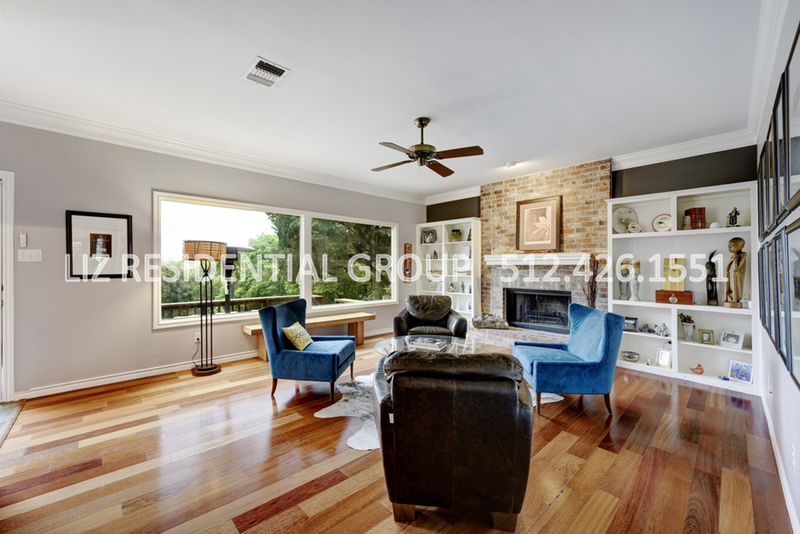 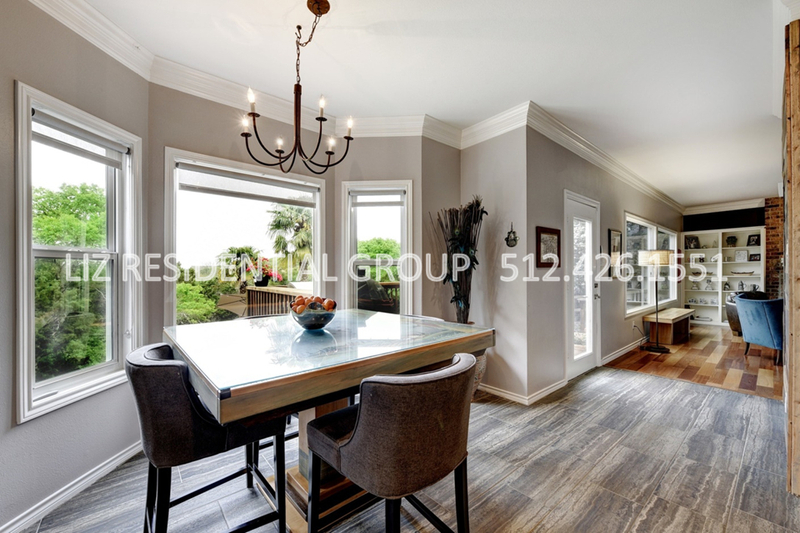 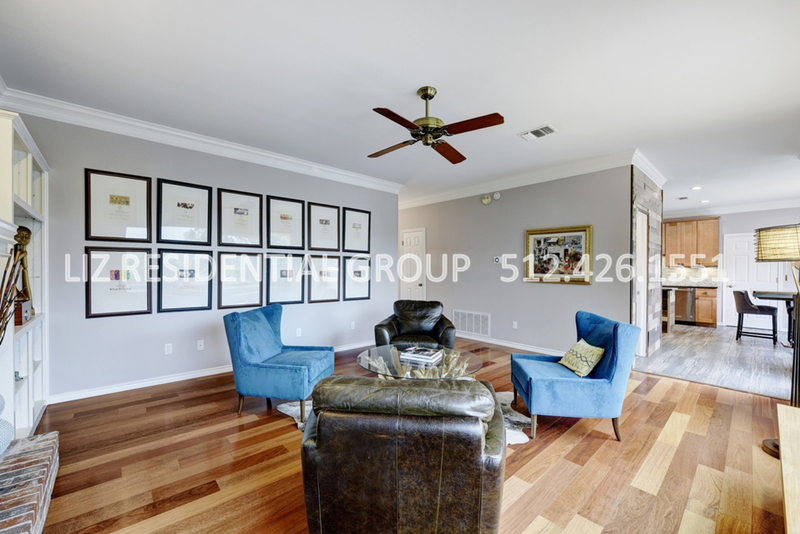 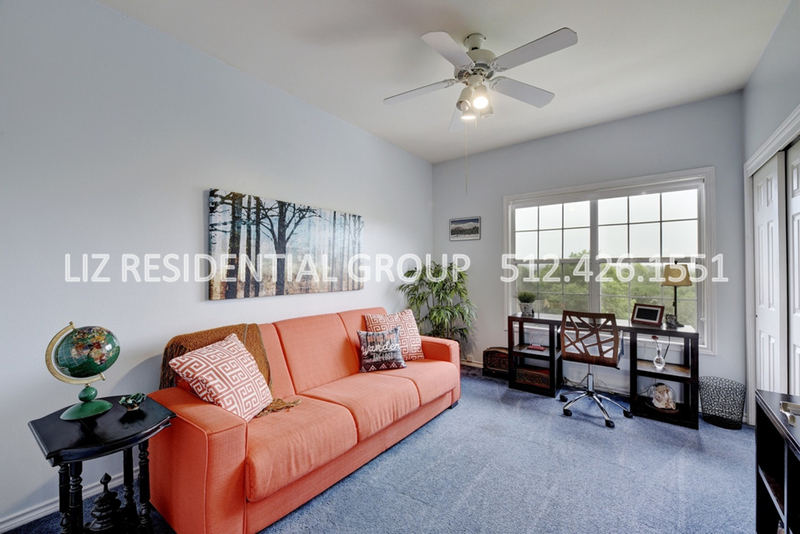 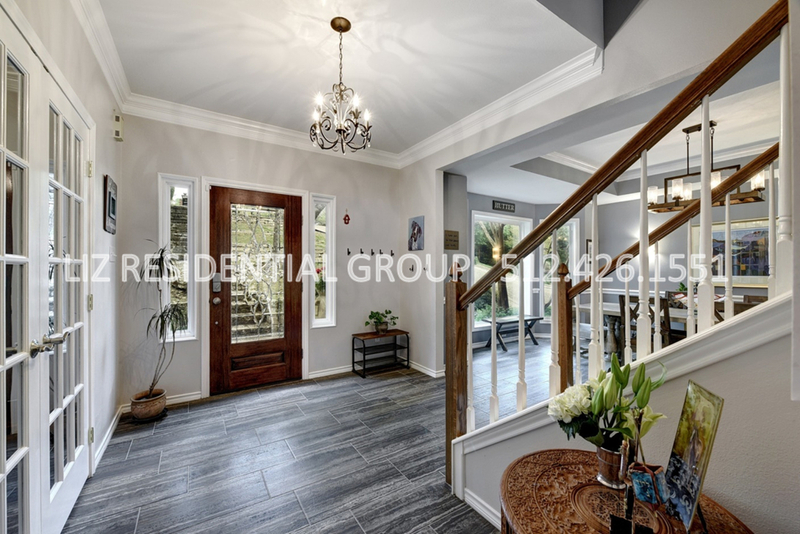 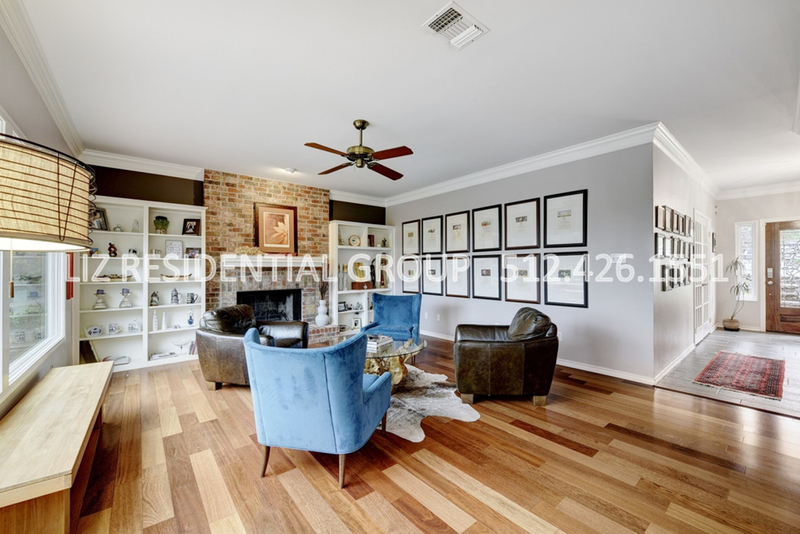 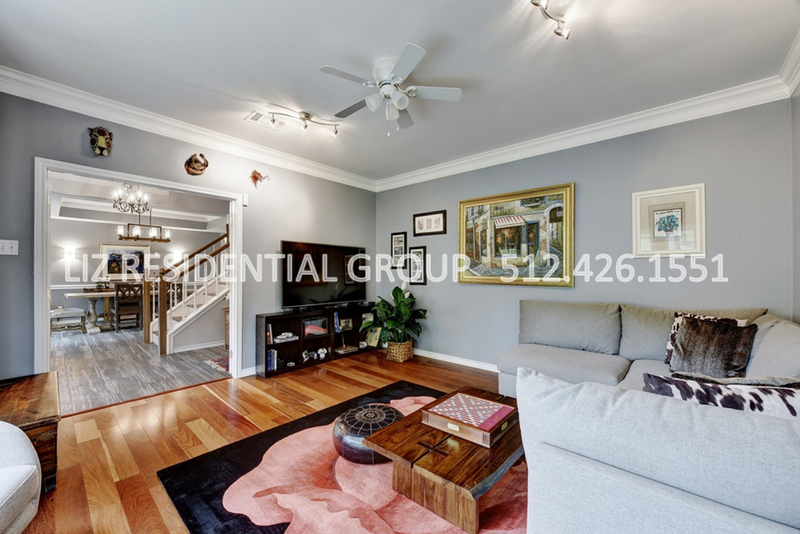 Downstairs also includes family living area with gas/wood-burning fireplace and an additional den/living/study area complimented by French doors. 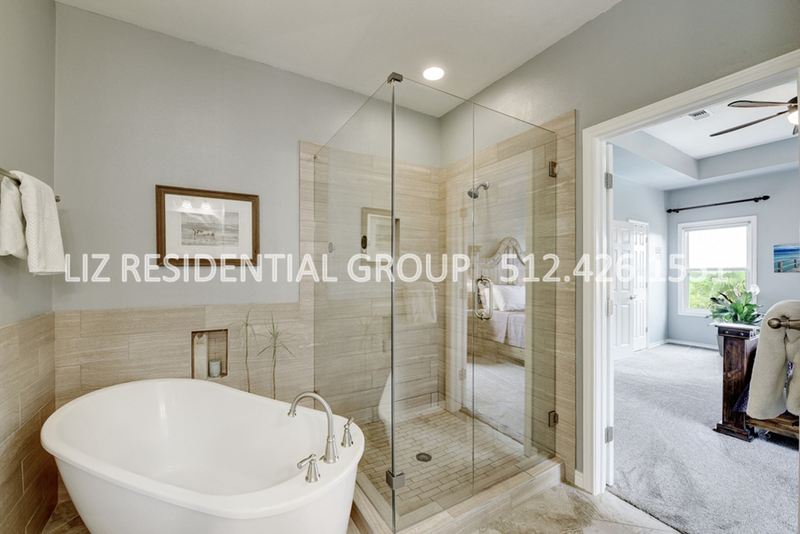 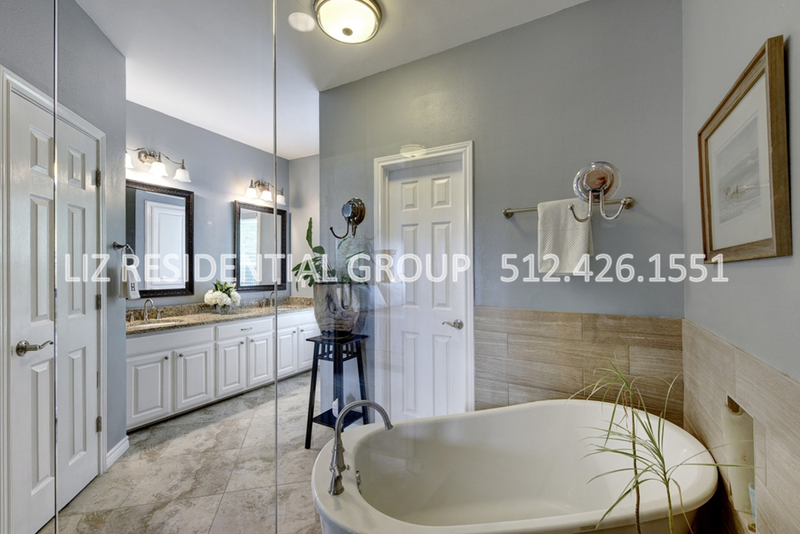 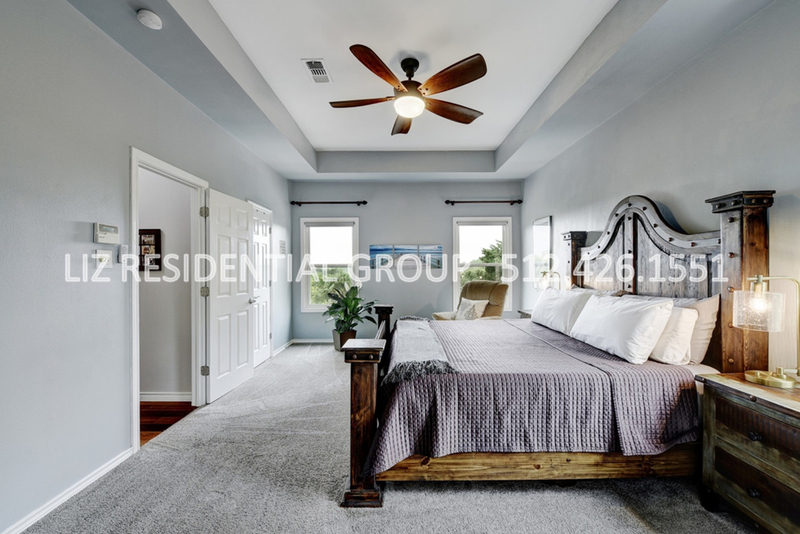 Upstairs you will find the Master retreat with stunning views and an exquisite master ensuite including 2 walk-in closets, a double vanity, frameless walk-in shower, and freestanding tub. 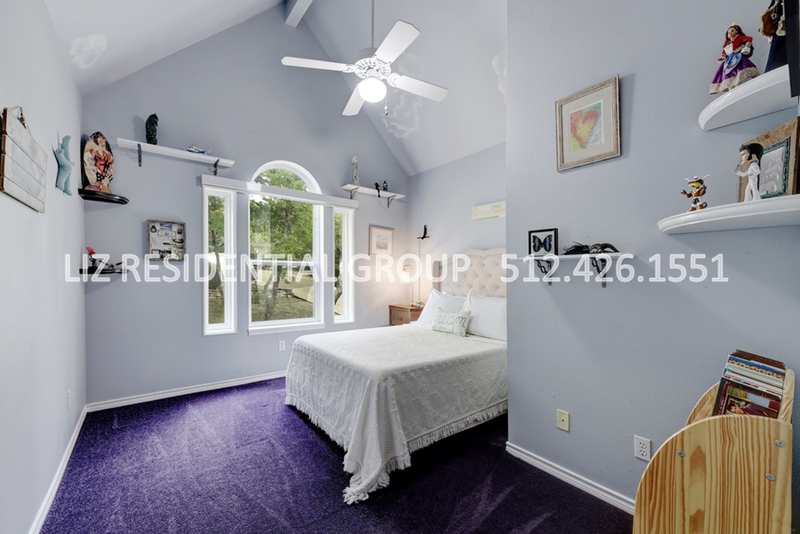 Completing the upstairs are 2 spacious guest bedrooms, an office/bedroom, & a massive playroom/5th bedroom with ample storage and its own full bath. 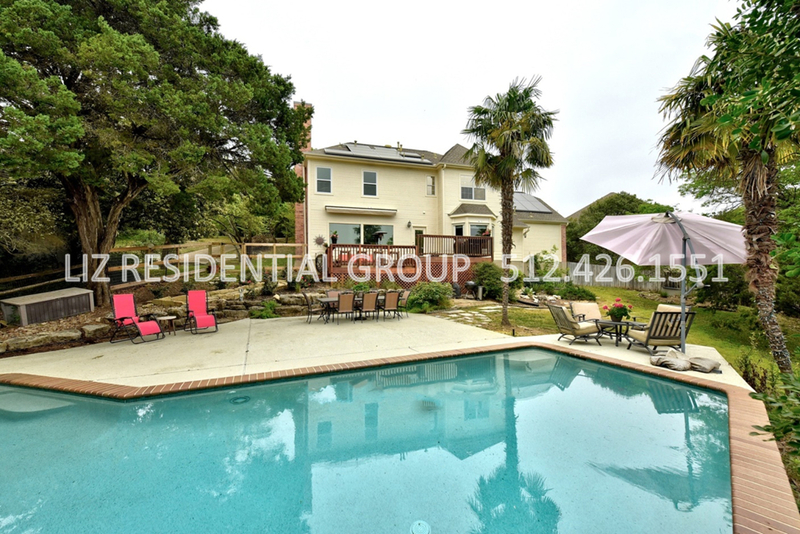 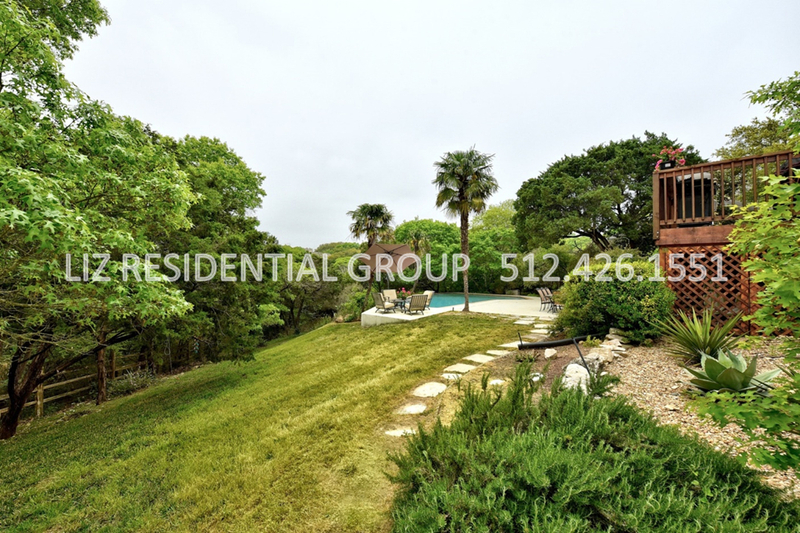 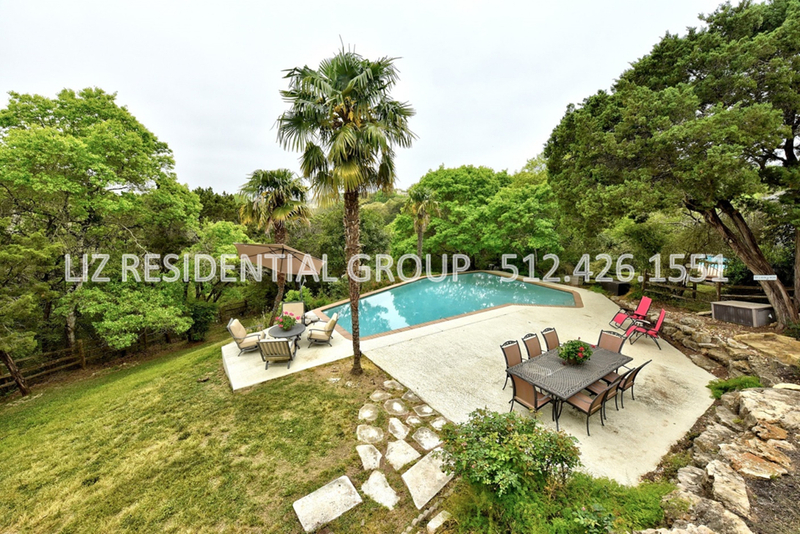 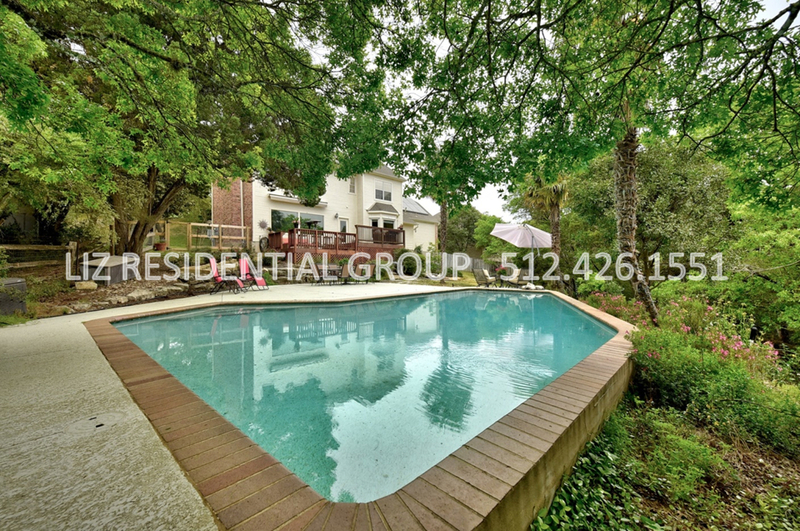 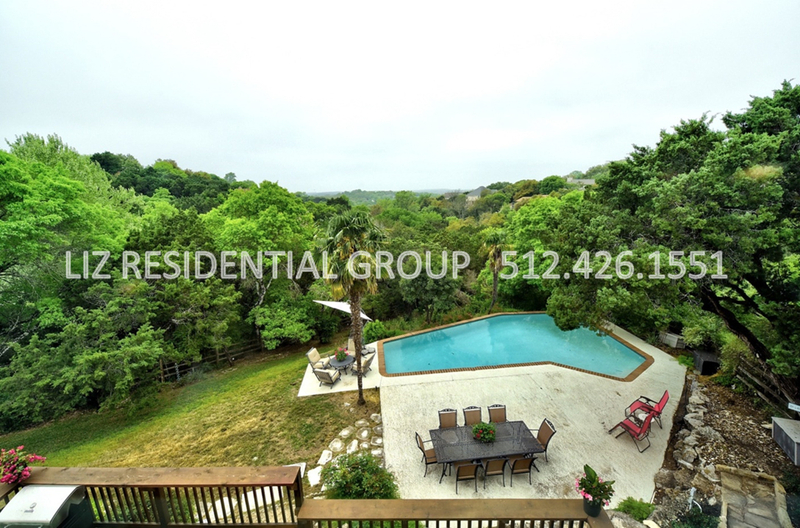 The unbeatable privacy, gorgeous views, and cozy home make this one you don?t want to miss!